If you were asked that question you’d likely respond instantly with questions like “What gas mileage does your car get?” or “How big is your gas tank?” Similar questions need to be answered before one can calculate how long your trolling motor can be run. These numbers are going to vary from battery to battery and motor to motor. They will also vary due to other things like the speed setting and the condition of the battery. We all know what a battery does, but few of us know the details on how it works or the different types. Simply put the battery is the electrical “gas tank”, holding energy for use. When we think of a battery for a trolling motor we think of what is known commonly as a “car battery”. These batteries are a big rectangular box, usually about 10 inches long, 7 inches deep and 8 inches tall, with two terminals on the top. Most of what we call “car batteries” are lead-acid batteries – which consists of lead plates submerged in acid. Most batteries are “floating” batteries which means the acid is a liquid that can freely move within the battery casing. There are other types like AGM and Gel in which the acid is more constrained. No one type is “best” as there are tradeoffs between the different types in terms of cost, battery life, recharge time, and so forth. What many people don’t realize is there are several different types of “car battery”. Aside from the label they all look pretty much the same from the outside. Before we dive into the different types lets talk quickly about the battery measurements – Cranking Amps and Amp Hours. Cranking Amps (CA) is the amount of amps which the battery can deliver in 30 seconds at 32 degrees Fahrenheit. You may have heard of Cold Cranking Amps (CCA) – that is the same only at 0 degrees Fahrenheit. Cranking amps are great for short bursts of high usage – such as starter motors. Amp hours (or Ah) is the number of amps which can be delivered for a certain number of hours. For example a 100 amp hour battery should be able to deliver 100 hours of 1 amp consumption, or 10 hours at 10 amps, 5 hours at 20 amps, etc… The formula is Amps * Hours = Amp Hours. A related number you’ll sometimes see instead of amp hours is Reserve Capacity or RC. RC is the number of minutes a fully charged battery will deliver over 10.5 volts with a draw of 20 amps at 80 degrees Fahrenheit. Fortunately, we can easily convert this to amp hours by dividing by 2.4. So RC / 2.4 = Ah. Car batteries are made from lead plates with lots of holes drilled in them. This is to maximize the surface contact with the acid, so to get maximum energy delivered quickly. The downside is that drains the battery relatively quickly. Car batteries power is measured in Cranking Amps (either CA or CCA). These batteries are best used for starter motors and other applications which require short bursts of power. Deep cycle batteries are made from solid lead plates. This leads to a more steady and longer lasting power delivery. They are usually measured in Amp Hours (Ah) or sometimes Reserve Capacity (RC). These batteries are best used for applications which have a long steady power draw, such as electric motors in golf carts, wheelchairs or – you guessed it – trolling motors. They are also designed to be significantly (or deeply) discharged – although too much discharge can damage the battery. 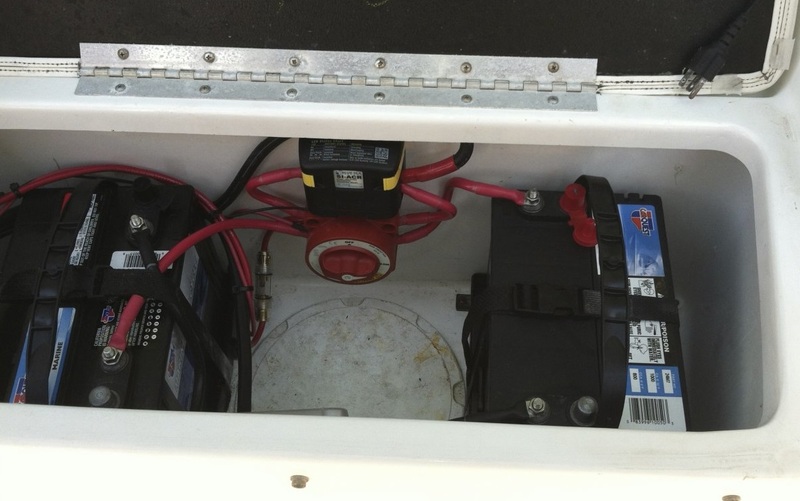 Marine batteries are usually a hybrid between the two. The plates have some holes in them, but not as much as car batteries. 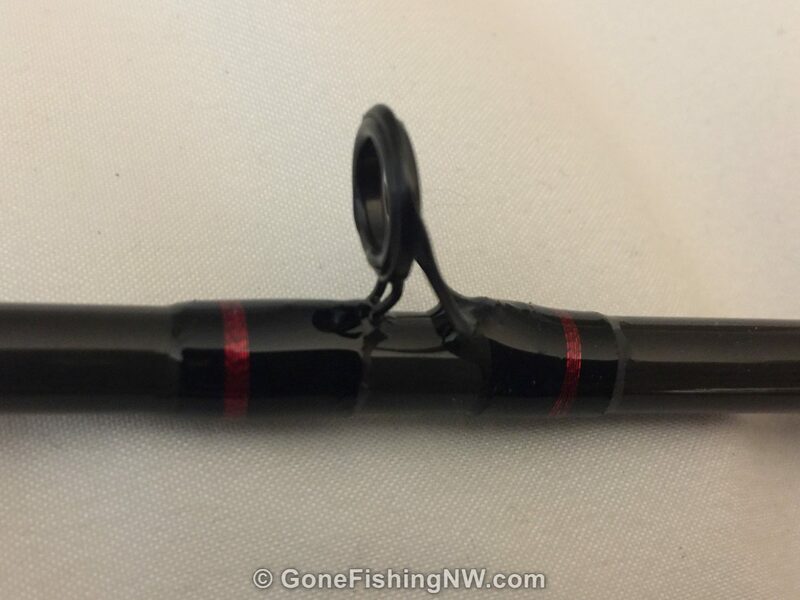 They are designed to have the CA to start your motor, while still providing support for a steady current draw for things like fish finders, lights and electric downriggers. Generally speaking they are not suited for running trolling motors, especially for long periods of time. Their rating is usually given in Cranking Amps (CA/CCA), but Amp Hours or Reserve Capacity may also be listed. The tricky thing is that battery labeling doesn’t always follow a strict standard. So when picking a battery pay close attention and look for the numbers. Also be aware there are several different battery sizes – so make sure the battery will fit wherever you need to put it. Larger batteries will tend to have more power. For trolling motors you’ll want to get a deep cycle battery. 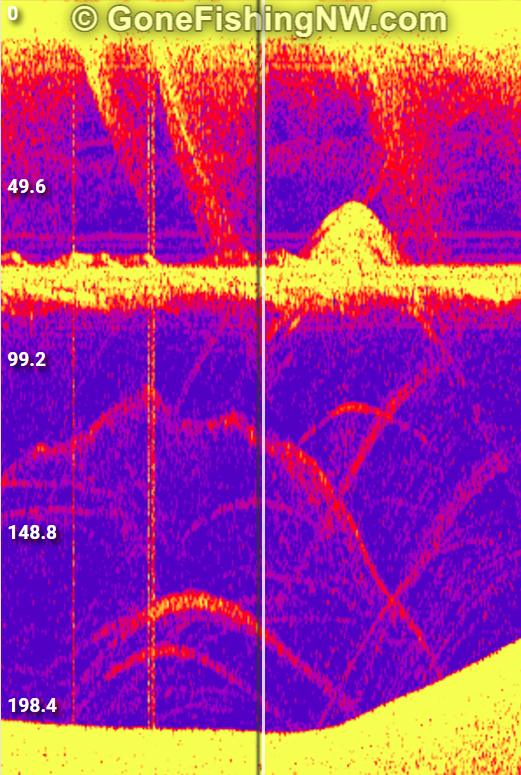 The higher the amp hours, or Reserve Capacity the longer it will run your trolling motor. Your battery will wear out over time. Age, poor maintenance, and over discharge will contribute to it no longer being able to deliver the rated amp hours. Keep that in mind when calculating the runtime. The actual amp hours delivered also will be impacted by the temperature of the battery. The amp hours stated on the label is for the ideal temperature of 80 degrees. Generally speaking electric trolling motors are simple things. They are an electric motor hooked up to a speed control and a prop. The control is used to vary the speed of the motor, which in turn varies the speed the prop turns. The faster it turns the more thrust is generated, and the faster the boat moves. As you can imagine the higher the speed the more energy is used. The energy used is measured in Amps. Different brands and models of motors are going to have different profiles on how many amps they use at a given speed. In an ideal world all that information would be easily available. However, these numbers don’t generally seem to be published – at least online. Although I have noticed the Minn Kota users manuals do list the maximum amp draw. If you want the numbers for your particular motor then you may have to contact the manufacturer for them. Or use a meter to actually measure what your motor uses. 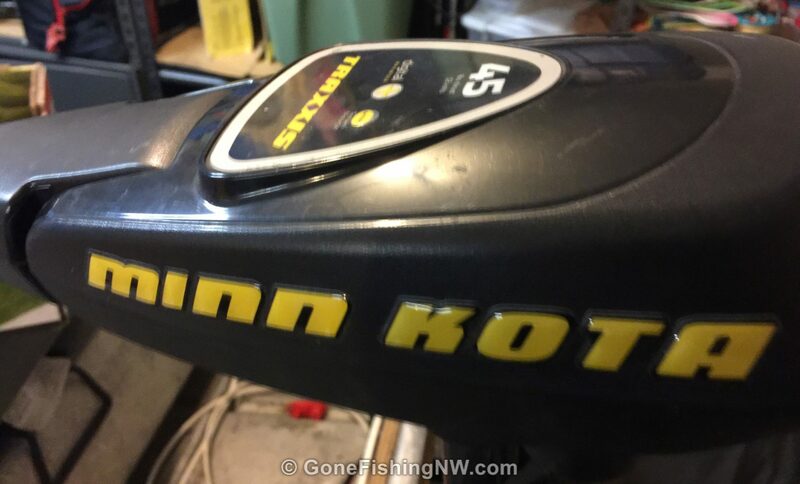 I was, however, able to find the numbers for an Minn Kota Endura 30. Now boats are also different. Generally speaking, a small boat needs less thrust to achieve a given speed than a larger boat. In addition, the drag from your fishing gear impacts the thrust needed. 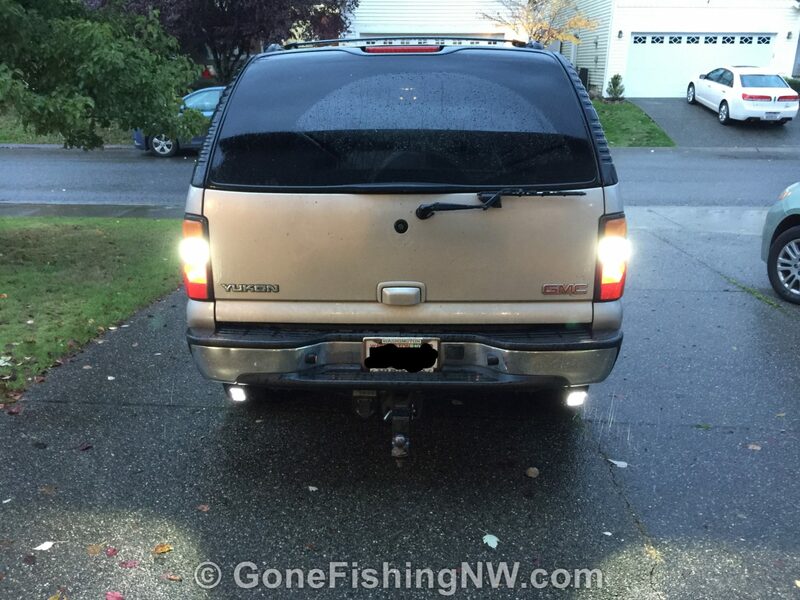 I have a friend who has told me that when he trolls with 11 inch salmon flashers he has to run his motor faster than when he trolls with trout gear – with noticeable impact on the runtime of the battery. Different boats and gear is another reason why it is hard to compare against someone else’s experiences. So when determining the power usage of your trolling motor you need to know what speed setting you’ll need to achieve your desired speed. Now that we have some numbers about the battery and the motor we can start putting it all together. Lets assume my deep cycle battery has an RC rating of 140. Divide that by 2.4 and I get about 58 amp hours. Lets assume my motor is the Endura 30 mentioned above, and I troll at speed 2, which is 10 amps draw. You don’t want to draw the battery all the way down to 0, since that will damage it. So lets assume you want to only use 85%, leaving 15% left. This makes our formula Amp Hours*.85/Amps = hours. So plugging in the numbers it is 58*.85/10, which equals 4.9 hours. Almost 5 hours doesn’t seem too bad, but that is really a max runtime in ideal conditions. Reality is likely to be less. If the battery is old, damaged or not fully charged then you will not get the rated amp hours from it, reducing your runtime. Significant cold or hot weather will also reduce your runtime. 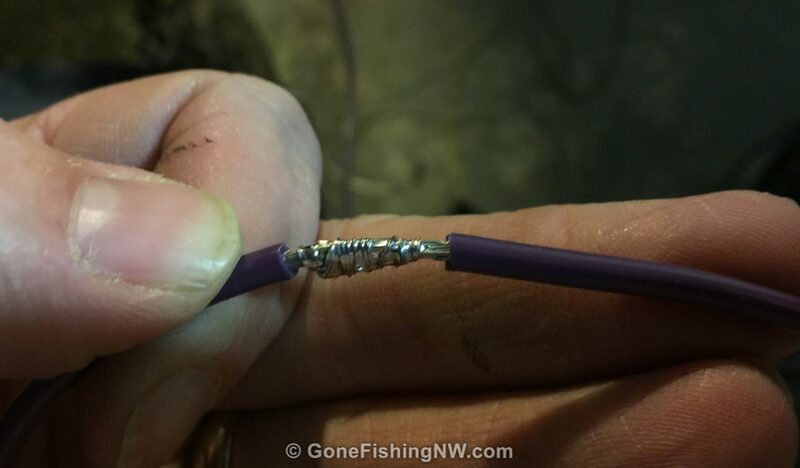 If other devices are using the battery, such as your fish finder or electric downriggers, then that will reduce the power available to the trolling motor – thus reducing your runtime. Needing to use your trolling motor at a higher power for some period of time, say to get to your fishing spot or to deal with wind, then your runtime will go down. Here is a table I’ve put together with common deep cycle battery amp hours and a variety of amp draws using the 85% usage formula. This assumes ideal conditions. 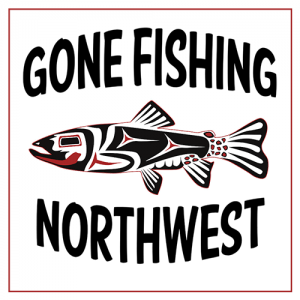 Odds are you aren’t too excited by the max runtime numbers listed above, and you’d really like to improve how long you can fish. Well, here are some tips which will help. Reducing the load on the battery is a very effective way to increase your runtime. One way to do that is to turn off anything not essential. 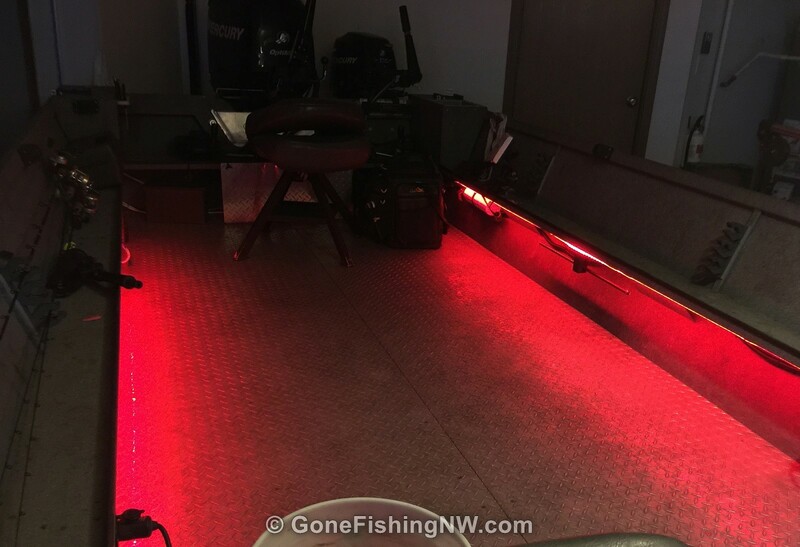 This includes lights, fish finder, and so forth – or better yet have them on a different circuit and battery than your trolling motor. 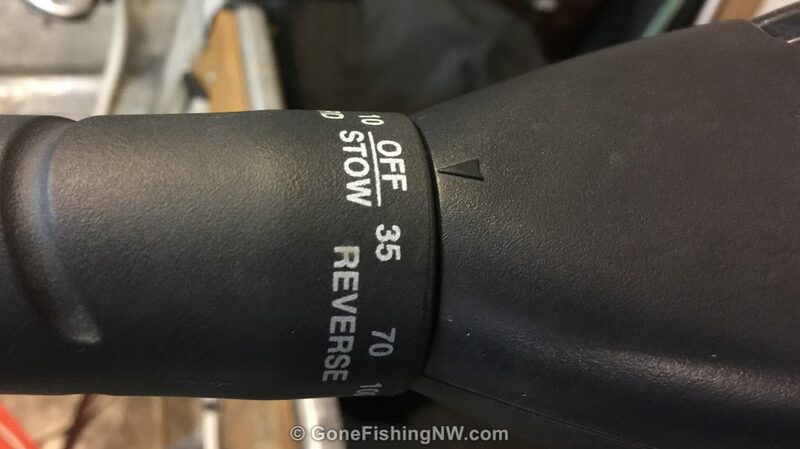 Another strategy is not to use your trolling motor to fight the wind, instead only troll with the wind so you can run the motor at a low setting. When it is time to go against the wind fire up your main motor instead to reposition. 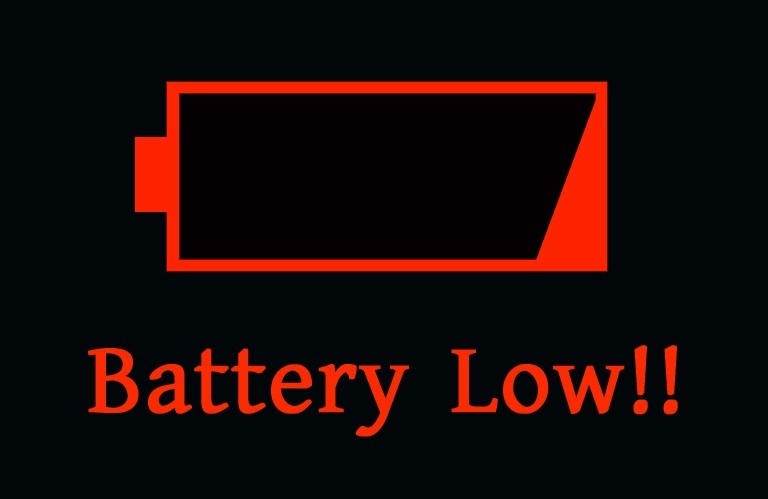 If your battery is old or you suspect it is damaged then it isn’t delivering the rated amp hours. Replacing it with a new one will give you a longer runtime. About every 3 years I replace my trolling motor battery because I no longer get the runtime I want. As you have probably guessed a bigger battery with more amp hours will increase the runtime of your motor – all else being equal. Something to keep in mind when you have to replace your battery anyway. Adding more batteries is another obvious way to increase your runtime. Two batteries will last longer than one. Some people have the two on the same circuit in parallel, others have a switch they can use to select one or the other. Both approaches have their pros and cons – so if you go this route you’ll want to research how you want to hook them up. Not only trolling motors are equal in terms of power usage for a given amount of thrust. Motors that have variable speed control (0-100%) versus a few set speeds tend to be more power efficient due to the way the speed control works. In addition trolling motors with a higher thrust rating tend to be more efficient and will have a lower amp draw for a given prop speed. 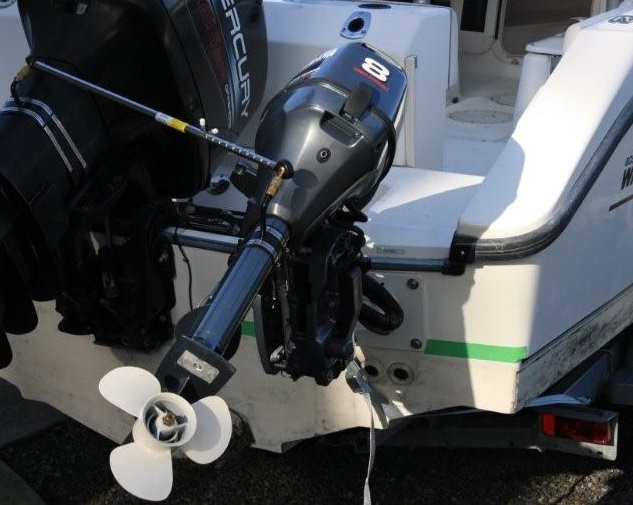 So upgrading your trolling motor may add some significant time to your runtime. If you are thinking about this route I suggest contacting the manufacturer to get amp draw numbers on both your current and possible future models to see how much of a difference this will make. 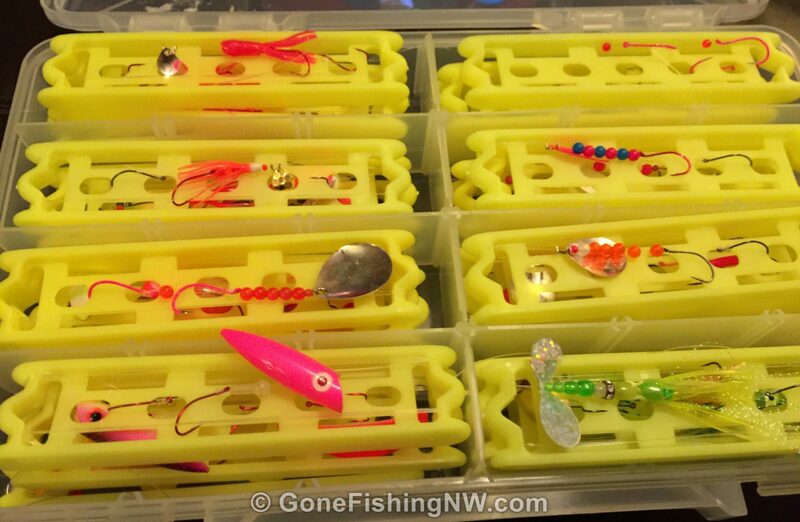 Many people have looked into ways to be recharging their battery while out on the water fishing. Some have looked at solar panels, others using the alternator in their outboard, others small generators. While every extra amp going into the system helps, these strategies generally aren’t practical. Solar panels may be hard to mount on your boat, and of course require sun to work. Just like the other numbers we have covered, the numbers for a solar panel are often given for certain conditions which are usually a best case. Reality is often different. As far as using your outboard or a small gas generator to charge your battery, my opinion is that this mostly negates the advantages of using an electric motor in the first place – like having quiet, minimal vibrations, no motor fumes and not having to mess with gas. If you are seriously looking at this then I think there are better alternatives. The best suggestion on how to make your electric trolling motor last longer is to get a small gas kicker. I know some of you are probably crying “Foul! Foul!” but let me make my case. 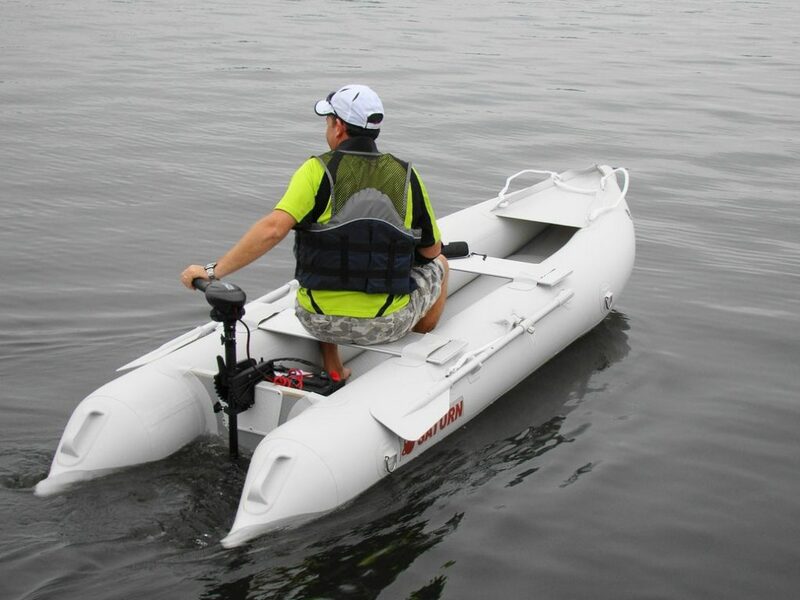 I think electric trolling motors are great, and they have a great place for small boats, waters with restrictions on gas motors and for sneaking up on easily spooked fish. If you usually spend 3-5 hours on the water at a time and return home every day – then an electric motor works great since it will last the whole trip and you can recharge it each day. However, if you spend 8+ hours on the water at a time or enjoy doing multi-day fishing trips then a gas kicker is likely the better option – and it might be better to make the switch rather than continue to invest in electric. I think there are many reasons to have a small kicker motor on your boat, and to use it regularly instead of an electric motor. It can serve as a backup motor if the main outboard goes out. 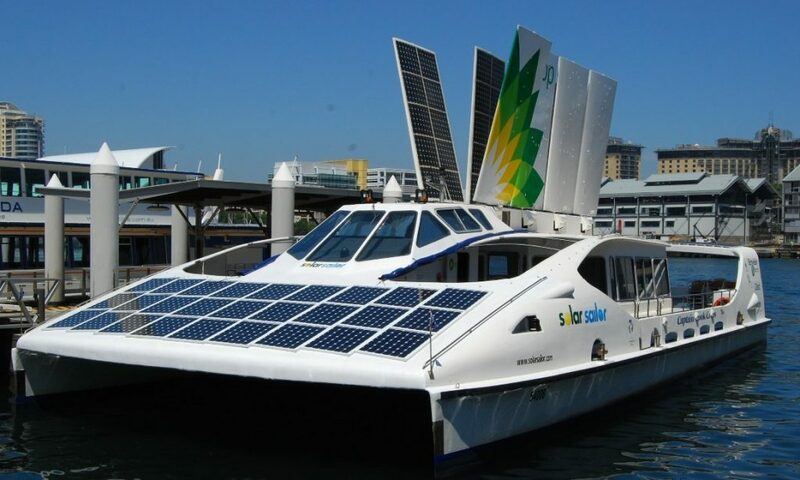 It will give you a better top speed and runtime than an electric motor. I’ve had 3 instances (on friend’s boats) where the main motor had issues and we relied on the kicker to get us back to the dock. It is easy to recharge. You can fill the tank back up in minutes at a gas station or from an extra container of fuel. This is quite valuable on things like multi-day fishing trips where being able to plug in a battery charger for several hours may be impractical or impossible. It is also easier for someone to share gas with you on the water, than to recharge your battery, should you run out on the water and need help. The runtime is quite long, and only limited by the amount of gas you have on hand. Small kicker motors have great fuel efficiency. A Yamaha 4 stoke 5hp kicker uses half a gallon per hour at 5000 RPM. That means a 5 gallon container lasts about 10 hours. Some people like using trolling plates, or other techniques, to slow down their main motor for trolling. I highly suggest a separate kicker for the redundancy, less noise and fuel economy. 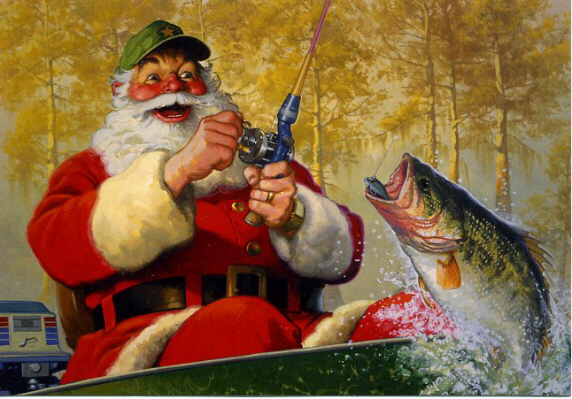 I hope you found this article helpful and learned how long you can run your trolling motor. Electric trolling motors are really great, but do have their runtime limitations. You should now know some of the options available to you, and can make the right plans to enjoy your fishing trips without worrying too much about being dead in the water. Hey Nathan, just loving your amazing write up on trolling motor. This is super detailed. 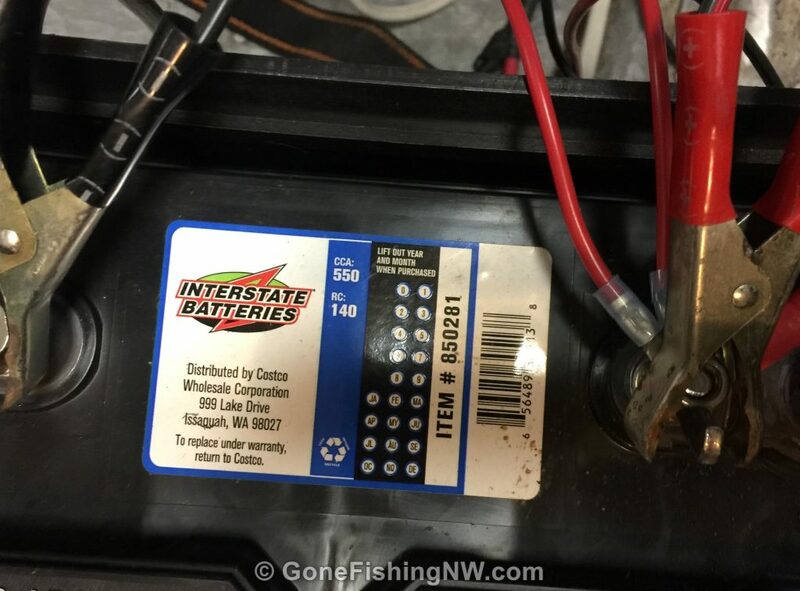 I have also written a detailed guide on the different types of trolling motor batteries.